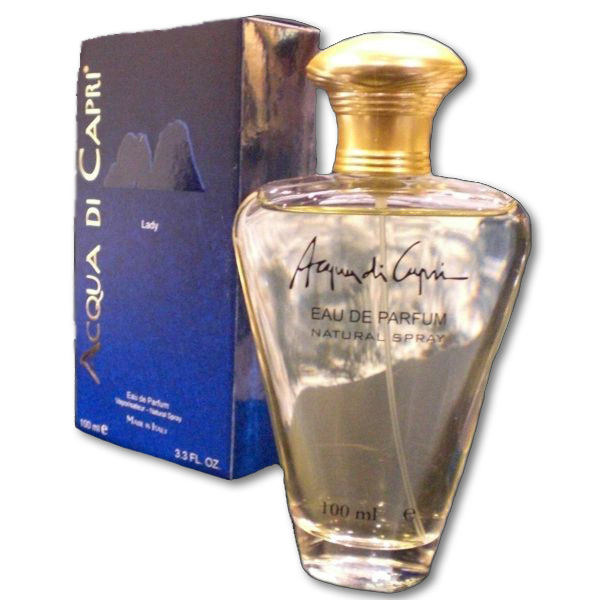 Acqua di Capri offers a fresh fragrance of citrus and jasmine, revealing, immediately, its Mediterranean nature with bold notes typically of Capri. As a continuation of fragrance that recalls rose and lily of the valley. Then keep long in which a fragrance musk and sandalwood come together in a tenuous balance of innocence and sensuality. Nota di Testa: Hesperidèe, Nota Verde. Nota di Fondo: Legnosa, Muschiata.